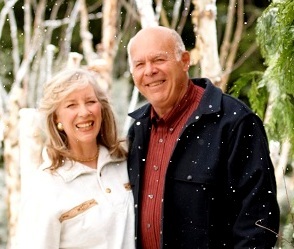 Crystal Creek is a family owned u-cut tree farm in Maple Valley, Washington, specializing in premium Christmas Trees. There is a one mile train track on the farm that you can cruise around on a kiln car. Watch the website for information about the up-coming locomotive. As one of the most beautiful tree farms in the state, Crystal Creek was featured in the 2012 Eddie Bauer winter catalog.